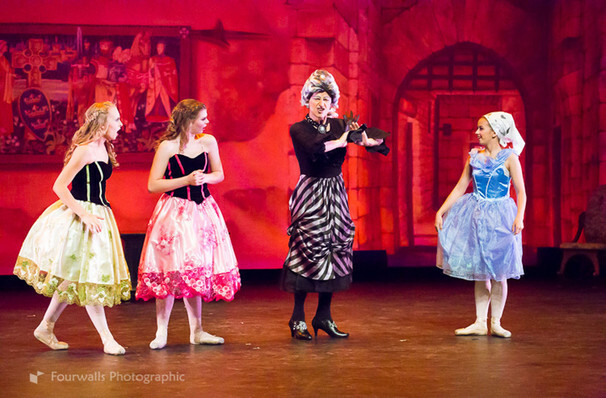 Why See Arizona Youth Ballet - Cinderella? Don't miss the glorious return of the Arizona Youth Ballet as they bring this glittering production of the Prokofiev classic to you this May. One the whole family will enjoy, expect to be transported into a fairytale realm, where a young girl is forced to be a maid by her wicked Stepmother. But her pure heart and kindness prevail, and with the help of her Fairy Godmother, she finds herself suddenly a guest of honor - at the royal ball! 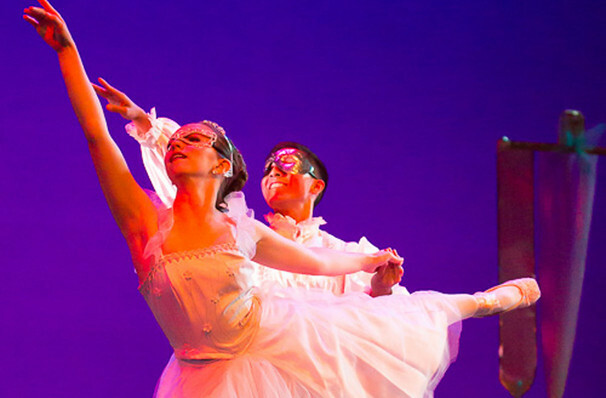 Choreographed by Artistic Director Christina Hampton and Ballet Master Scott Bodily, discover the enchanting tale of Cinderella, The Prince, and that pesky glass slipper once more! A wonderful way to introduce your little ones to the magic of ballet. Sound good to you? 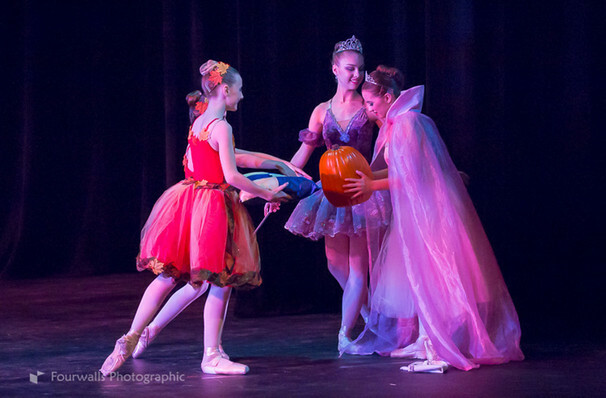 Share this page on social media and let your friends know about Arizona Youth Ballet - Cinderella at MCC Performing Arts Center. 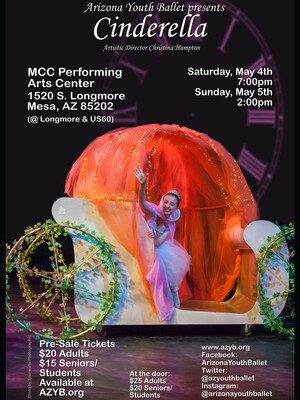 Please note: The term MCC Performing Arts Center and/or Arizona Youth Ballet - Cinderella as well as all associated graphics, logos, and/or other trademarks, tradenames or copyrights are the property of the MCC Performing Arts Center and/or Arizona Youth Ballet - Cinderella and are used herein for factual descriptive purposes only. We are in no way associated with or authorized by the MCC Performing Arts Center and/or Arizona Youth Ballet - Cinderella and neither that entity nor any of its affiliates have licensed or endorsed us to sell tickets, goods and or services in conjunction with their events.